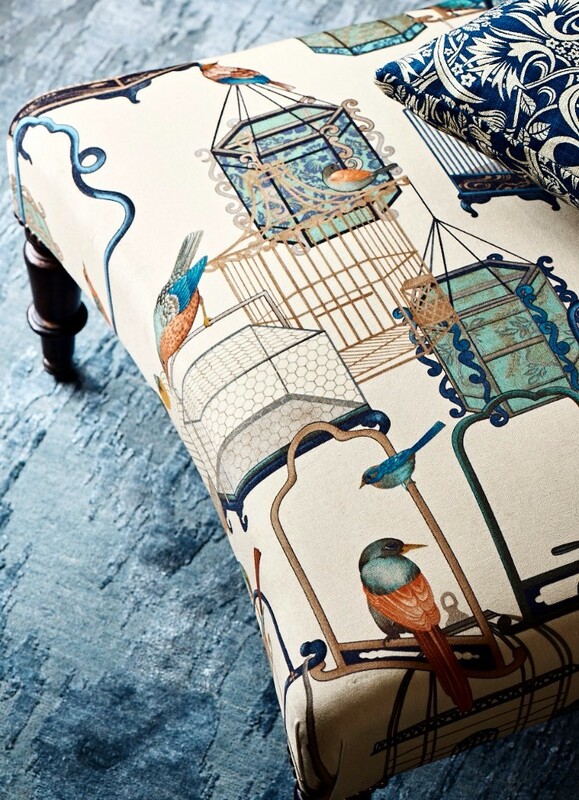 A new departure for GP & J Baker, the Cosmopolitan Collection adds a playful note with the new ‘Menagerie Velvet’ print captured below. 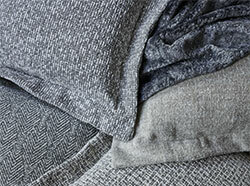 However, it doesn’t fail to deliver on versatility with a vast selection of velvets, weaves, sheers and embroideries. 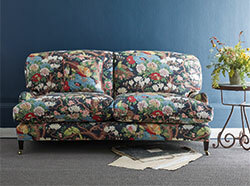 Nor does it stray too far from the beautiful floral designs that GP & J Baker is so well known for. 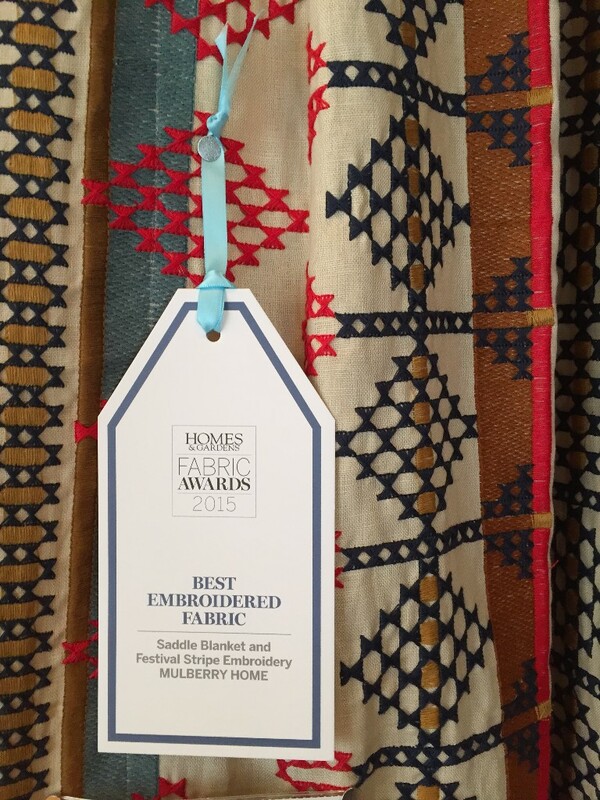 A fantastic follow up to the award winning ‘Bohemian Romance’ Collection, ‘Bohemian Travels’ is a tribute to the discerning traveler/collector, this anthology brings together exciting inspiration designs, unique exotic textures and a palette of glorious colour. 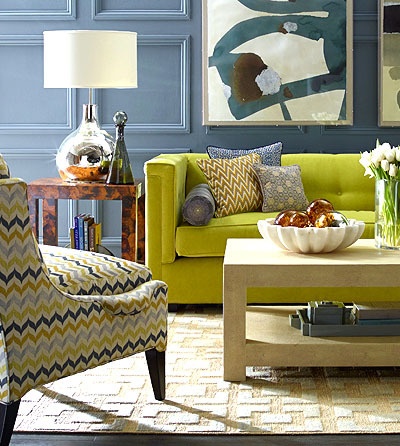 Ceramicist, designer and author Jonathan Adler is committed to bringing style, craft and joy into life. 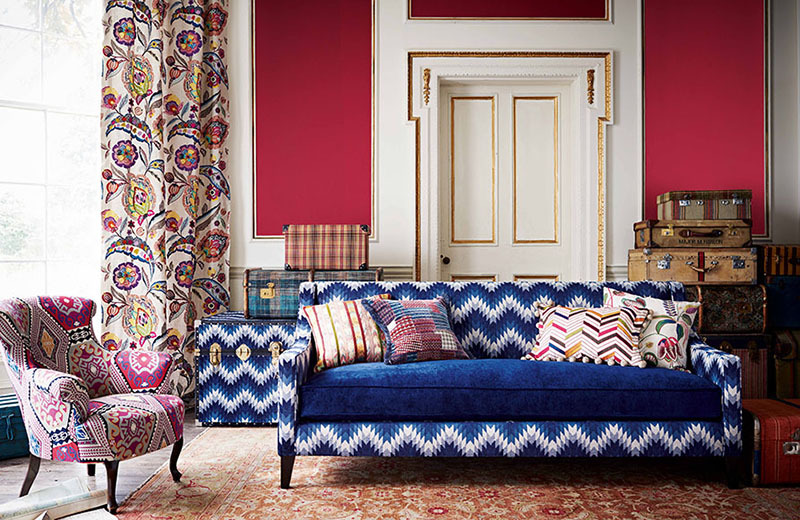 ‘Charade’, is his second collection for Kravet and Jonathan says: “This Collection captures everything I want my work to be: an intrepid world of colourful, joyful and eccentric glamour.” These designs fulfill his wish with punchy, bold prints and a vibrant palette reflecting Jonathan’s spirit of irreverent luxury. 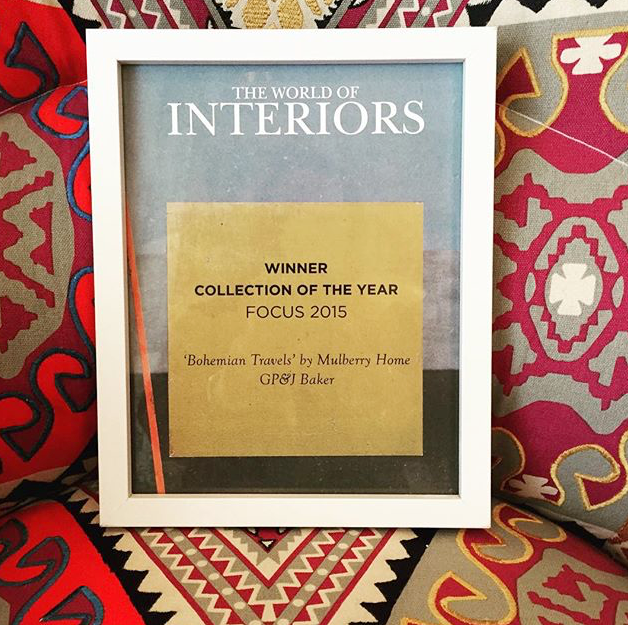 We are absolutely delighted to receive another award for Mulberry Home ‘Bohemian Travels’ with ‘Collection of the Year’ from The World of Interiors Magazine!! 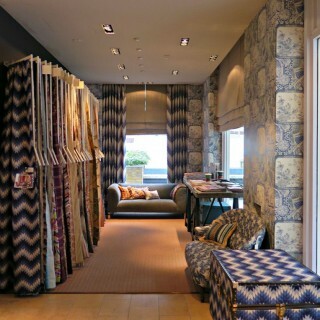 Our beautiful, state of the art showroom in Design Centre East, Chelsea Harbour is an all-embracing showcase for GP & J Baker, Mulberry Home, Brunschwig & Fils, Baker Lifestyle, Lee Jofa and Threads. 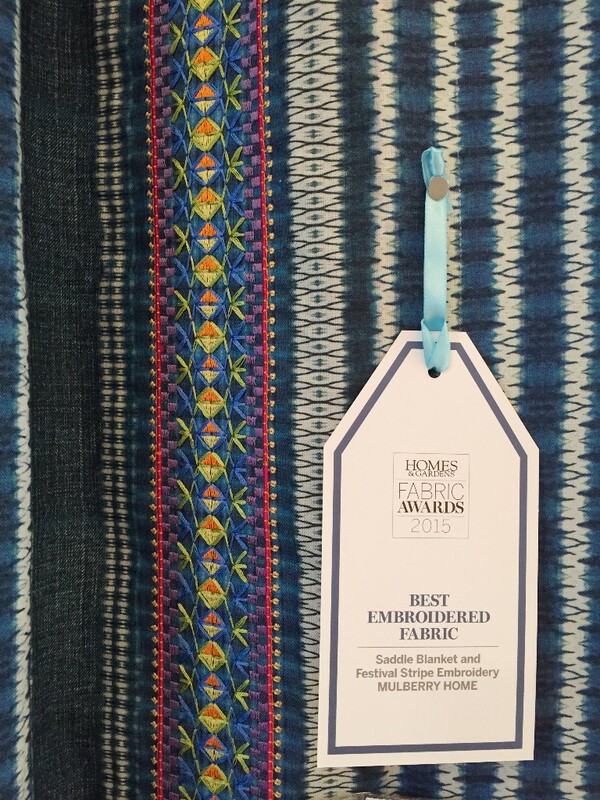 We have renovated the space using a stunning mixture of this season’s fabrics and wall coverings ready for Focus 2015!